The SSIS model of drag-and-drop ETL development is great for building out processes, but when it comes to analyzing those processes, the GUI can quickly become a double-edged sword. Execution flow is obvious when it’s visual. Container shapes hint at sequencing and parallelism (or a need for either). I’m not here to judge. To be fair, it could be much more complex than this. However, what happens when you need to find something? For anything other than the simplest cases, the SSIS Find feature tends to fall short. 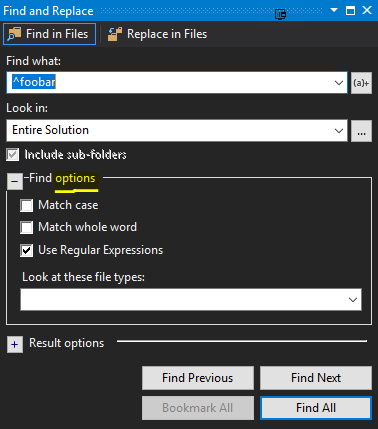 It may be perfect for finding all the foobars, but your search needs in SSIS can easily become far more complex. The most crucial properties here are of course “Executable” and “Arguments,” where some of the most common executables would be cmd or powershell. And just to make things extra interesting, suppose I only want to get these tasks if they aren’t commented out. Suddenly the SSIS Find dialog is looking a bit wimpy. For argument’s sake, let’s take it as a given that if you have this kind of search problem, you at least have some familiarity with the XML data format. If that’s not the case, a quick tour of the subject on W3Schools should suffice for an introduction. Technically, you certainly can search this XML manually. Prone to human errors in reading, copying, pasting, etc. XPath, short for XML Path Language, is a language made for searching and extracting data that is in the XML format. There are numerous tools for using XPath. In fact, TSQL and PowerShell both support it. You can even use XPath to track down elements of a webpage in most browsers, via the developer console. For demo purposes, though, let’s consider a utility that’s simple, cross-platform and tailor-made for XPath: Xidel. Xidel is an open-source (GPLv3) utility for downloading and extracting data from XML, HTML and JSON, but we’ll just scratch the surface of the XML use-case, here. Extract the downloaded archive to a location of your choice. Once extraction has completed, this location should contain the executable “xidel.exe”. In a command-prompt, navigate to the location from step 2. We’ll also be using the “contains” function and the “ancestor” axis. This may sound like a lot, but it’s really not that much. Let’s start with Path Expressions. This would return all the Execute Process tasks in the specified package. Of course, we have a few more conditions we want to specify. To get only the Execute Process tasks with “cmd.exe” we’ll need to add predicates and functions to our XPath toolbelt. If passed to xidel or another XPath tool, this expression will return only the arguments from first Execute Process task in the SSIS package we’re searching. 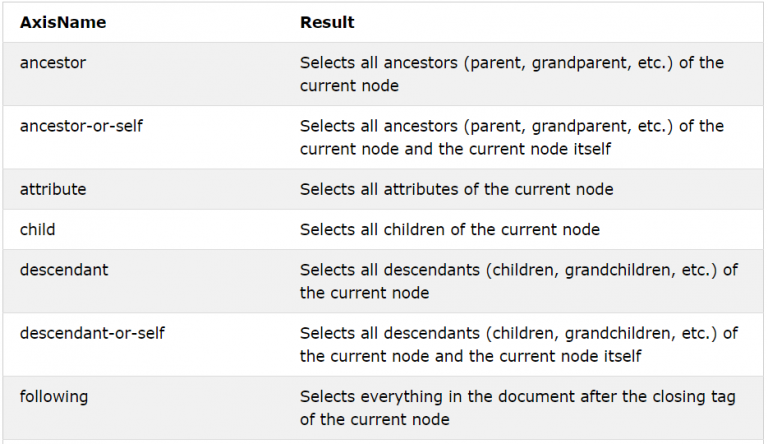 Only one more XPath feature stands between us and our final search: Axes. Here the ancestor keyword is used inside a predicate, to return any ExecuteProcessData tasks which have FooAncestorNode among their XML ancestors. The double-colon is used to delimit an axis from the node(s) we are looking for along that axis. 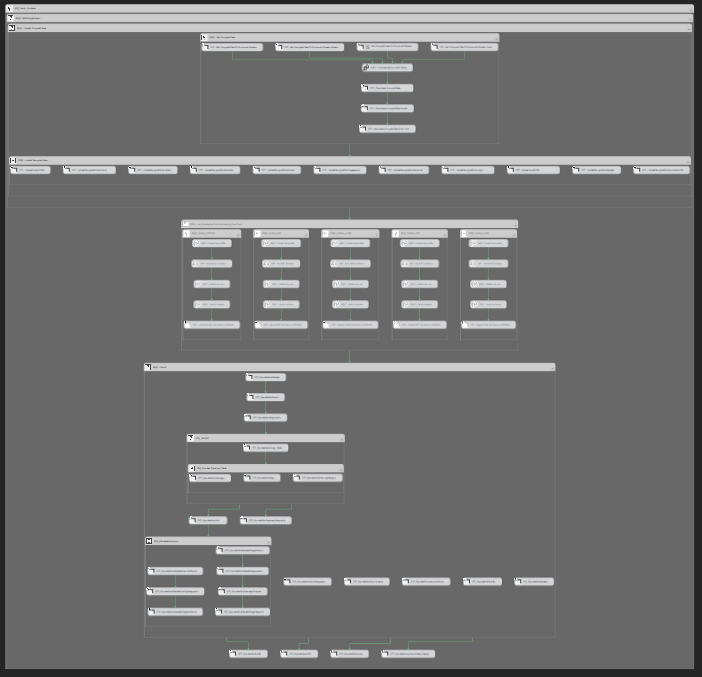 Finally, this gives us the full XPath for our specialized search case. Note: The two instances of “DTS:”, which may look unfamiliar, are merely including the SSIS xml namespace in the nodenames, because that’s how those nodes appear in the package itself. Xidel can handle these without importing the SSIS xml schema, so don’t be afraid to use the DTS namespace if it appears among the SSIS nodes you’re searching. This one-liner will return all of the Execute Process tasks we’ve been working to find (if there are any that meet the criteria, of course). Xidel is just one tool for using XPath. It lends itself well to demonstration since it is easily installed, has no dependencies, and assumes no prior knowledge – other than a working understanding of XML, of course. Once you’ve grasped XPath, you’ll see that although it may not be a broadly applicable tool, it is indispensable for certain use cases. Note: While it is arguably more powerful than Xidel for executing XPath, PowerShell is also more picky about its input. 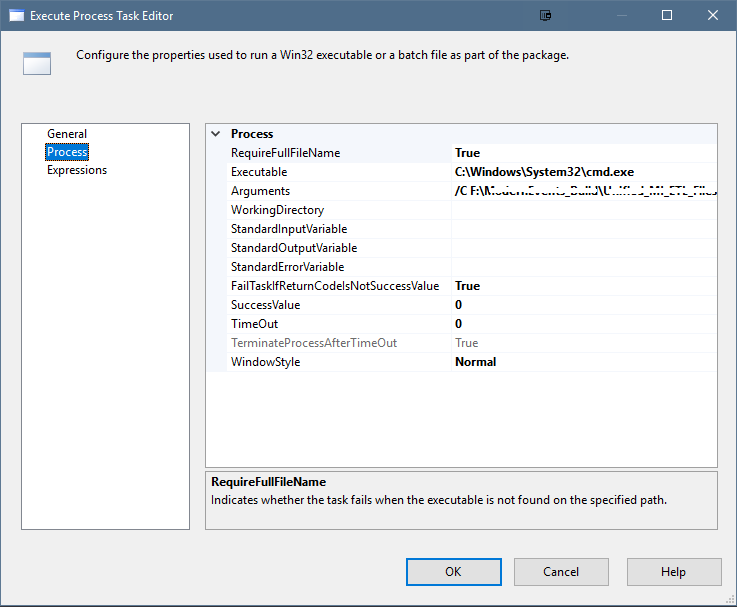 When using PowerShell to extract data from an SSIS package, you must include the DTS namespace if you want to get very far! Describing all of the above PowerShell snippet is beyond the scope of this article, but it should be clear that it opens SSIS packages, gets xml from them, imports Microsoft’s official DTS namespace, and executes some XPath. Here’s hoping this article clears more jungle than it creates -- Happy XPath Hacking!